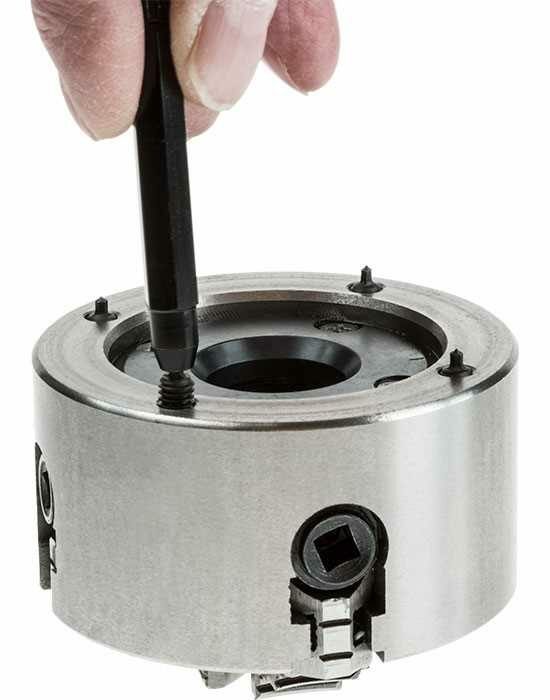 Used to transfer hole locations from parts with threaded holes and especially useful with blind threaded holes. 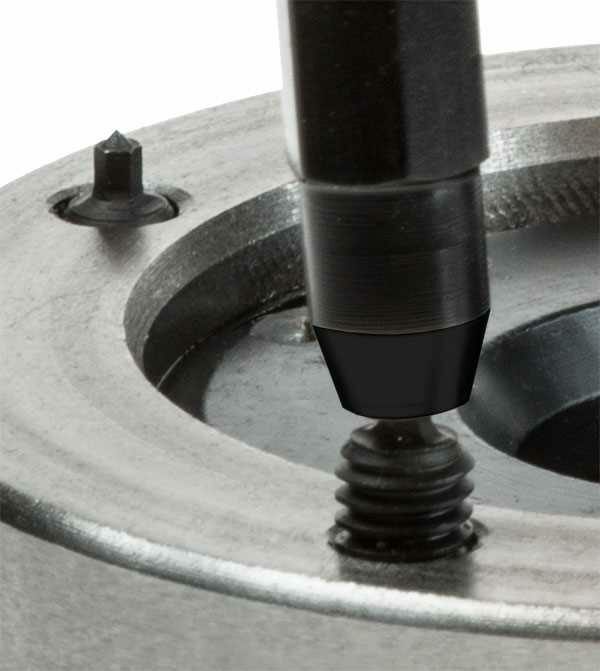 The transfer screws have a small hex shank between the point and the thread. 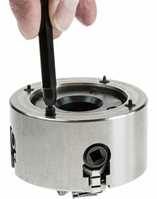 The driver has a matching hex hole and is used to set the screws to the required depth. 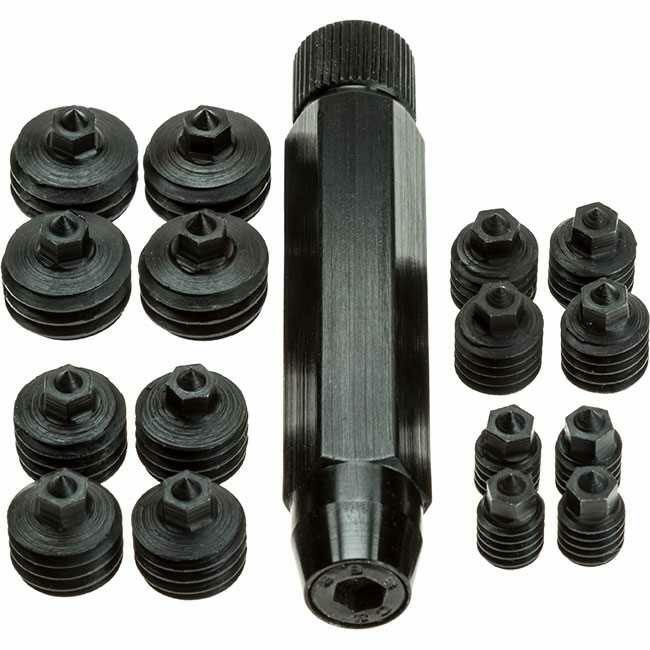 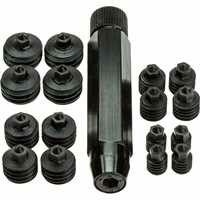 Each set comes with a hex driver, and four screws of each size. 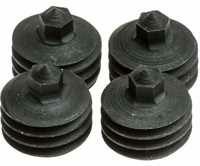 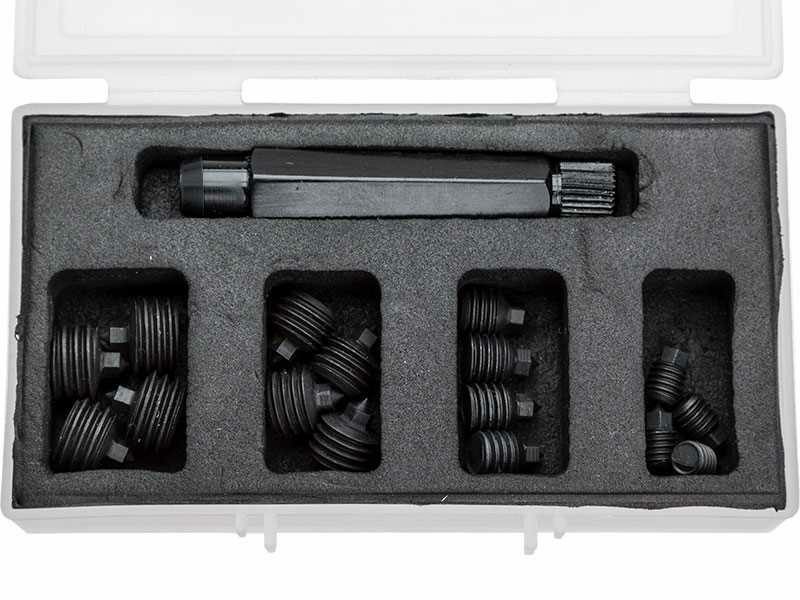 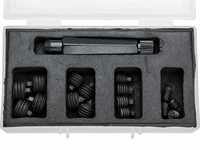 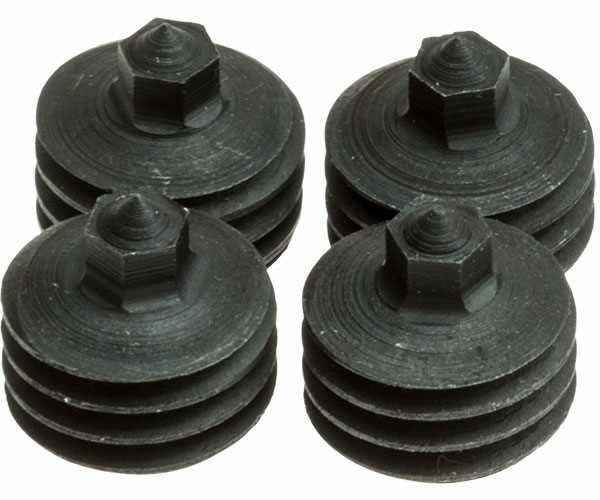 Spare transfer screws are available in packs of 4.